You're A Traitor!!! 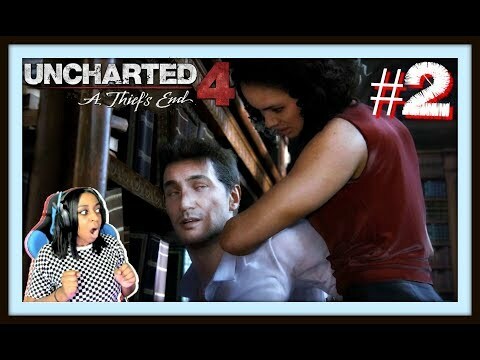 | Uncharted 2: Among Thieves Episode 1 (ch. 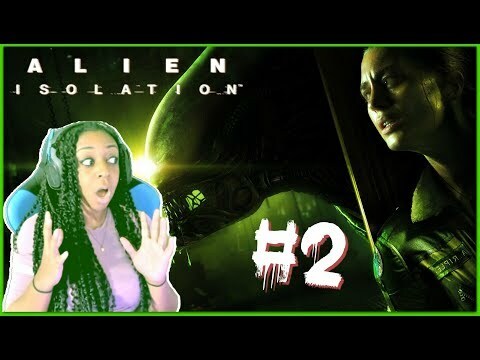 1-4) Walkthrough Gameplay!!! This Man Is Tripping!! 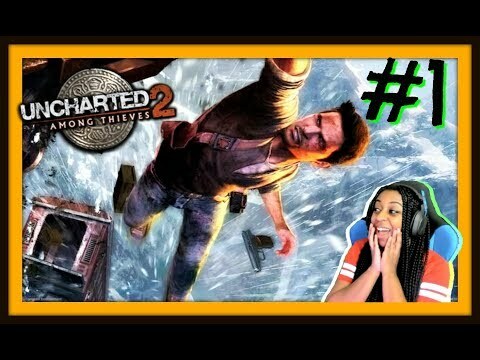 | Uncharted 2: Among Thieves Finale! (ch. 22-26) Gameplay!!!! They Want Me!!! 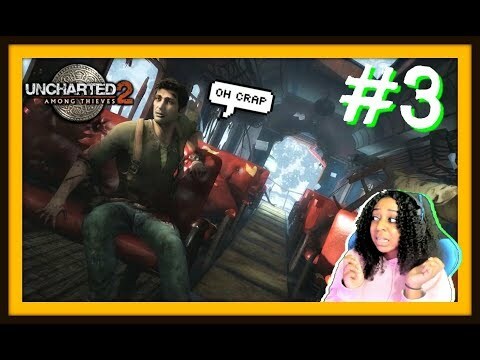 | Uncharted 2: Among Thieves Episode 3 (ch. 10-15) Gameplay!! Love Triangle?!?! 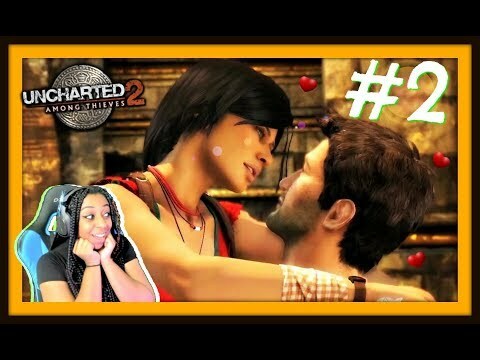 | Uncharted 2: Among Thieves Episode 2 (ch. 5-9) Walkthrough Gameplay!!! What Is This Beast?!?!? 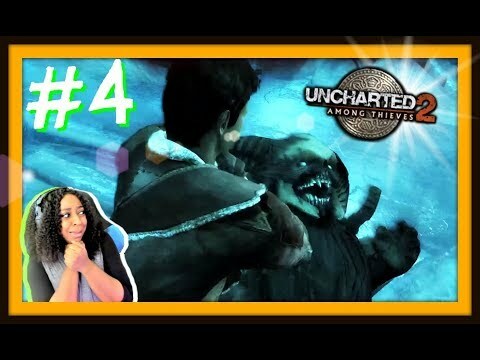 | Uncharted 2: Among Thieves Episode 4 (ch.16-21) Gameplay!!! The New Indiana Jones!!! 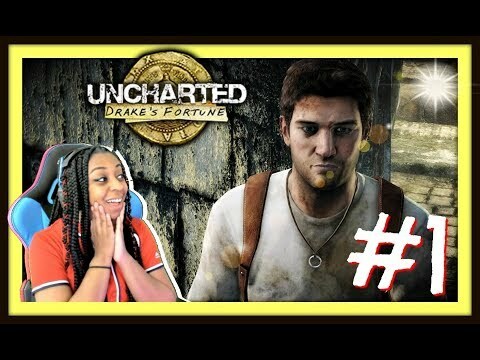 | Uncharted: Drake's Fortune Episode 1 (ch. 1-5) Full Gameplay!!! You Are Tripping!! 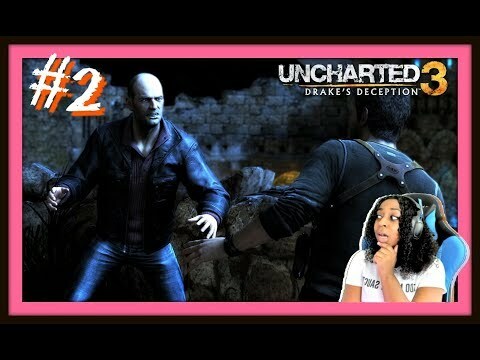 | Uncharted 3: Drake's Deception Episode 2 Gameplay!!! She Got Moves!!! 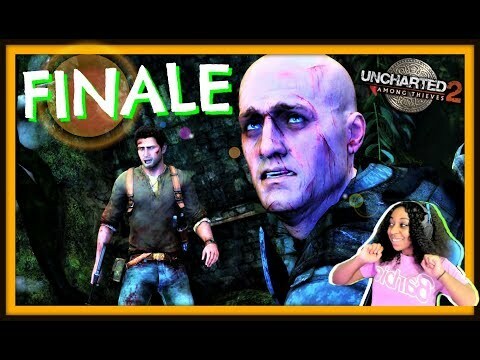 | Uncharted 4: A Thief's End Episode 2 (ch. 4-7) Gameplay!!! Thotty Is Back!!! 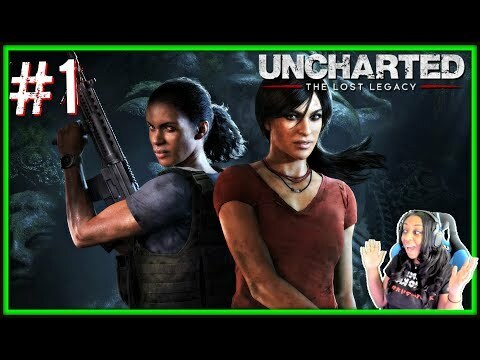 | Uncharted: The Lost Legacy Episode 1 Gameplay!!! Round Two?!? 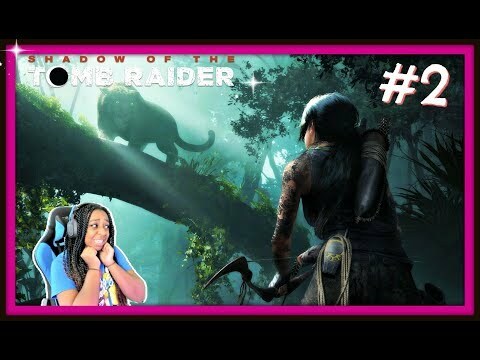 | Shadow Of The Tomb Raider Episode 2 Gameplay!!! I Didn't Lie!!! 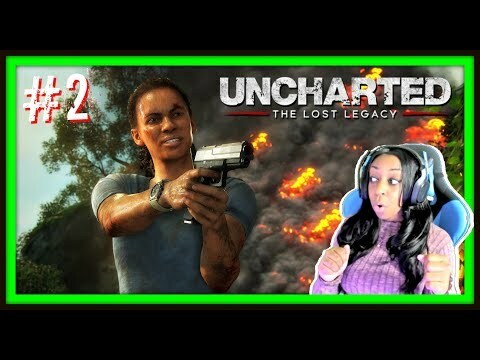 | Uncharted: The Lost Legacy Episode 2 Gameplay!!! Now I'm In Jail!!!! 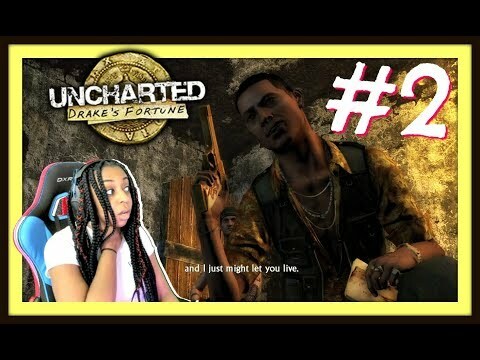 | Uncharted: Drake's Fortune Episode 2 (ch. 6-10) Full Gameplay!!! She's So Evil!! 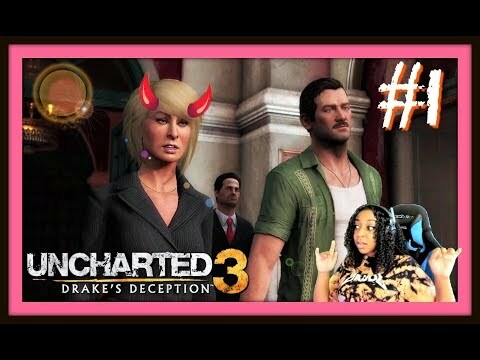 | Uncharted 3: Drake's Deception Episode 1 (ch. 1-5) Gameplay!!! You Liar!!! 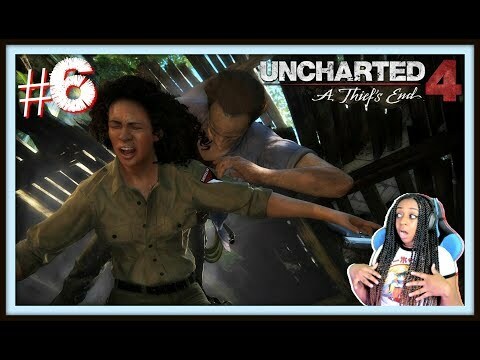 | Uncharted 4: A Thief's End Episode 6 Gameplay!! !